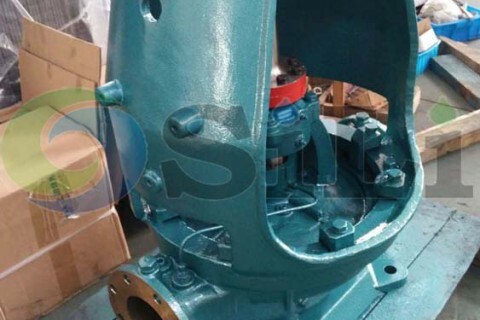 The SILI TAIKO ESC pump is an ideal centrifugal pump in marine industry. 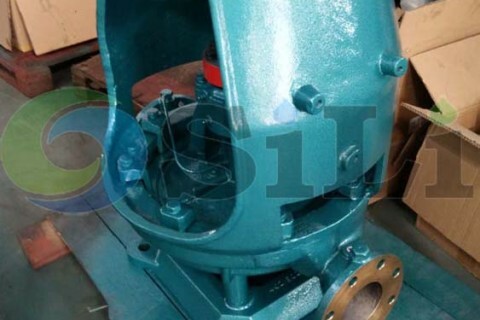 ESC marine pump is popularly used in marine and offshore application. 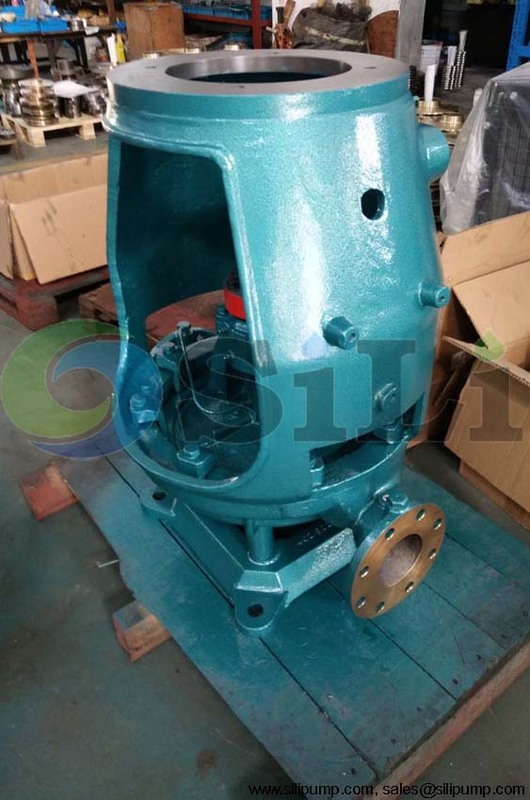 It is a centrifugal water pump with volute casing in vertical construction, with spacer couling. And it is single stage, single flow. This pump is similar to Taiko ESC pump, with same design, specification and same size. ESC taiko marine pump is suitable liquid for fresh water or sea water below 70 C degree. Taiko ESC pump typical application is for fresh and seawater cooling pumps, bilge and ballast pumps, fire-fighting, general service pumps, deck-wash pumps and so on. 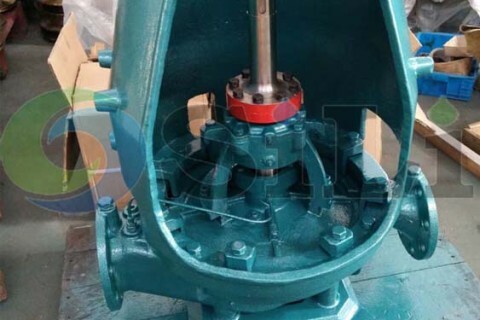 This pump is in spacer coupling type, so it give more convenience when in pump maintenance. There two optional material types for the Taiko ESC pump. 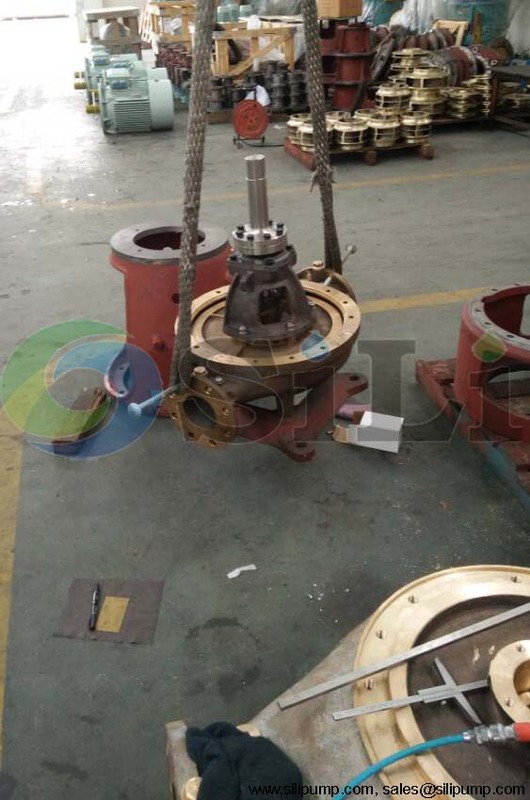 One is bronze casing type, and another one is cast iron pump. 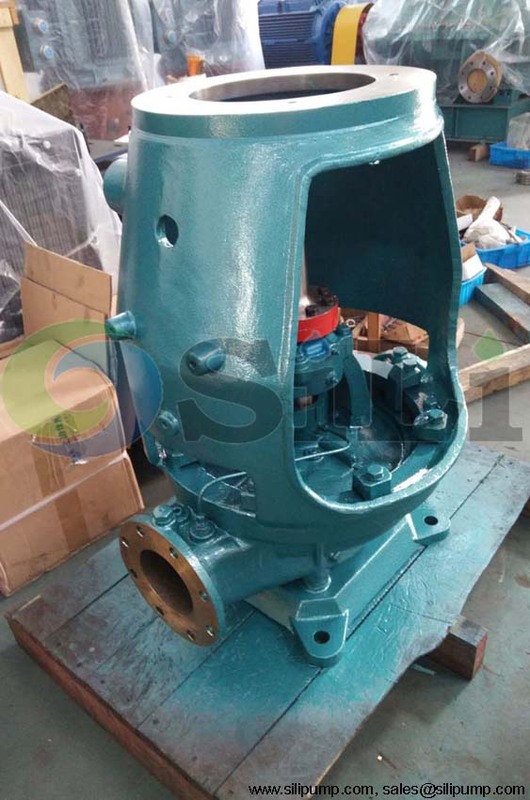 Of course the cast iron casing pump price is competitive. 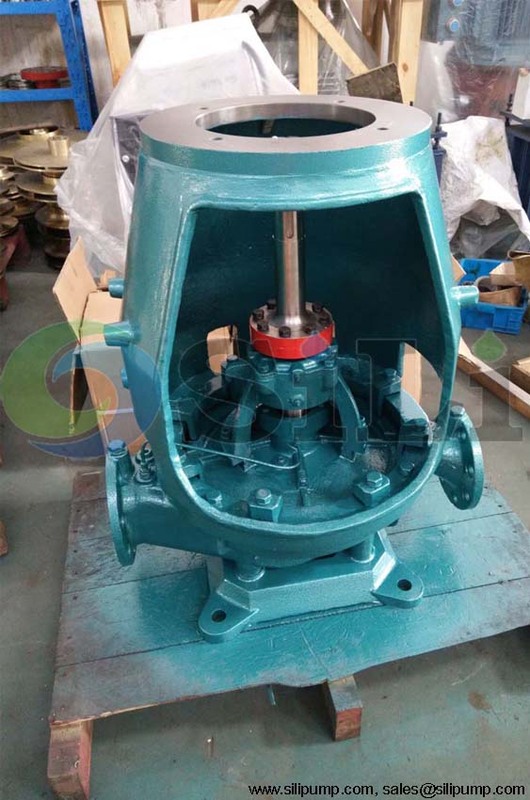 For both type of pump, the pump impeller, wearing are in bronze, and the shaft is in stainless steel. Usually the shaft seal is in mechanical seal type, and also the soft packing is also available. The SILI ESC pump is in same design and size with Taiko ESC pump. The ESC pump spare parts can be also available in our sides. 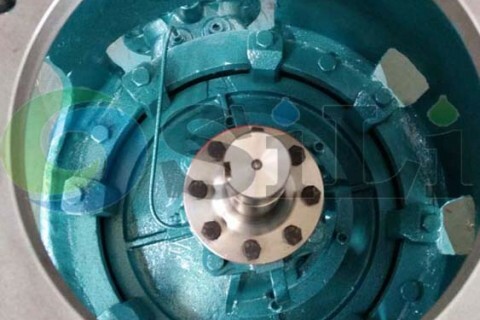 Since it is produced in China, so the price is much competitive for the both pump and its pump spares. 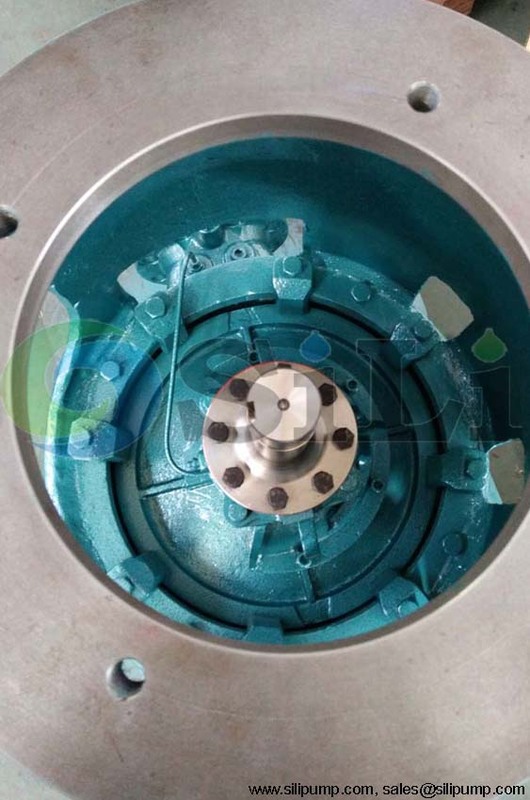 In this case, client only requested the bare shaft pump for ESC centrifugal pump. Bare shaft pump means a pump without motor. Since the motor on board ship is in normal condition. 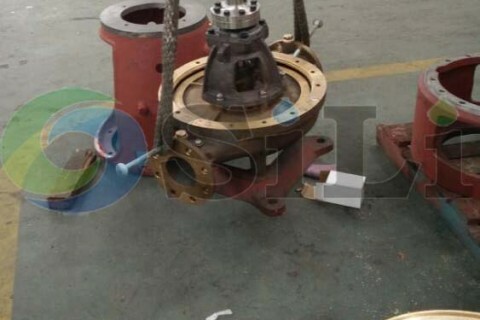 From the attachment pictures, we can see the pump casing is in bronze material, which is better for the sea water. As for the pump is requested urgently, we arranged air shipment for the goods. We exactly weight the parts, so an exact air shipment freight can be calculated. The ESC pump is widely used for the marine ballast pump, marine bilge pump, marine fire-fighting pump, marine cooling pump and so on. With high quality pump spare and high technology production, our pump performance is very similar to the original Taiko ESC pump, however, our price is much more competitive. Refer to more information for TAIKO ESC pump.